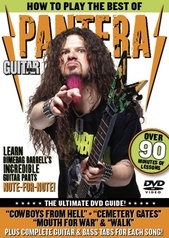 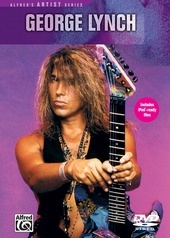 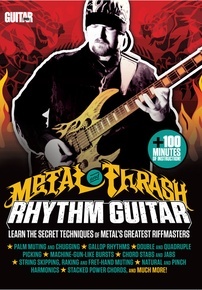 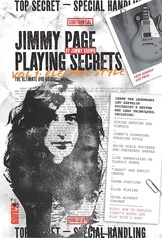 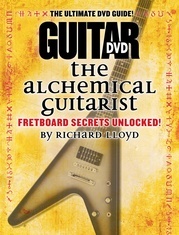 Metal And Thrash Rhythm Guitar teaches you the secret techniques of metal's greatest riffmasters. 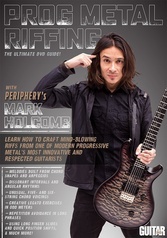 Your instructor Dave Reffet has worked with renowned metal artists, such as Jeff Loomis, Michael Angelo Batio, Guthrie Govan, and many more. 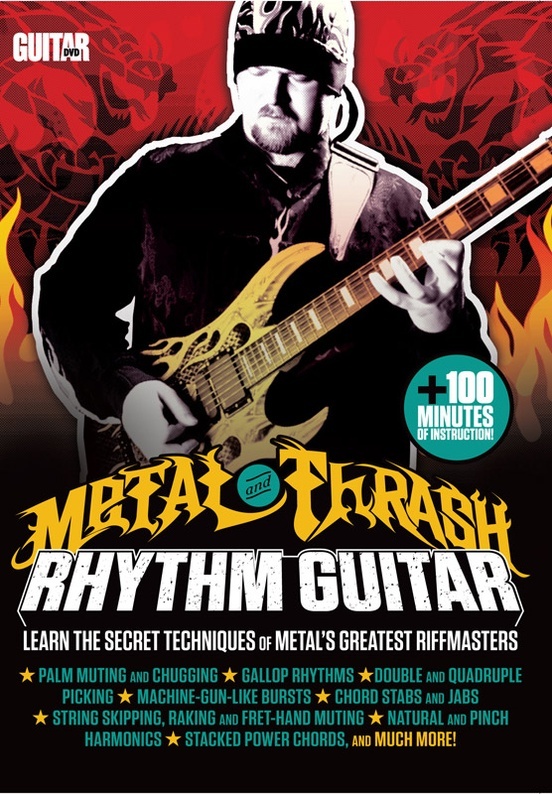 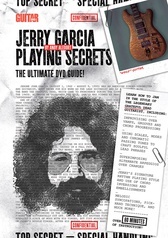 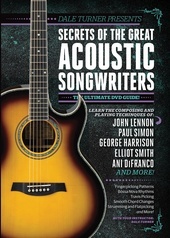 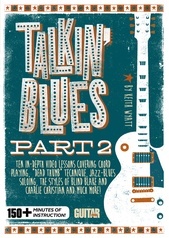 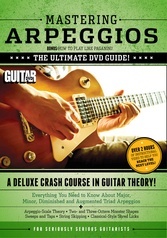 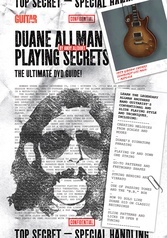 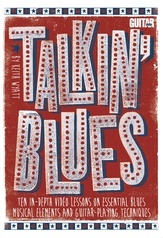 With over 100 minutes of instruction, you'll learn gallop rhythms, string skipping, stacked power chords, and more! 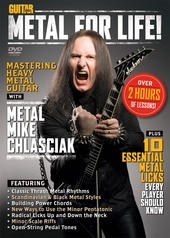 Guitar World: Metal for Life! 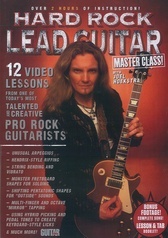 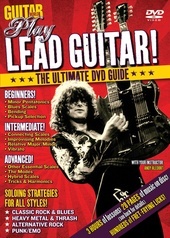 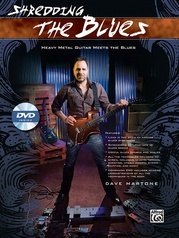 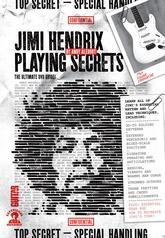 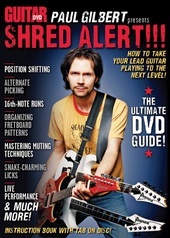 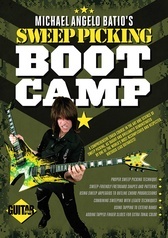 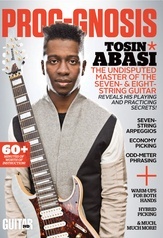 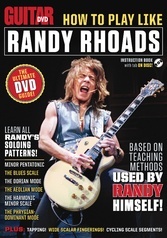 Guitar World: Hard Rock Lead Guitar Master Class!